Working together. 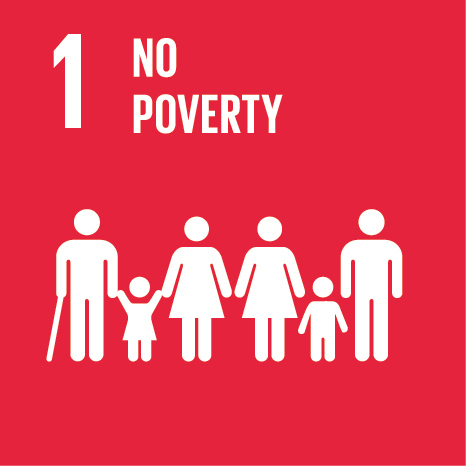 Reducing poverty. Changing lives. 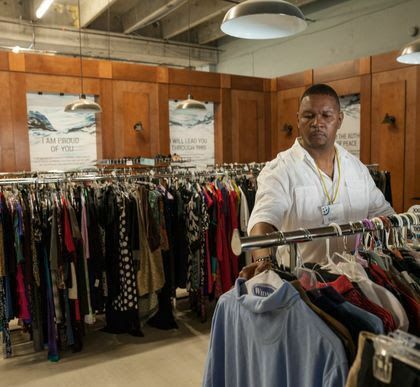 CityLink is a city-wide initiative started by a group of social service agencies who recognized the need for integrated services. The founding partners reached out to the faith-based community for support in realizing their vision. Support CityLink’s vision and mission by leading various finance and automotive workshops. SmartMoney Workshops help clients attain basic financial literacy, thus empowering them to make better financial decisions for themselves and their families. These workshops are a prerequisite for clients to access 1:1 financial counseling and ChangingGears. You'll also facilitate automotive workshops with existing curriculum on topics such as vehicle ownership and maintenance. 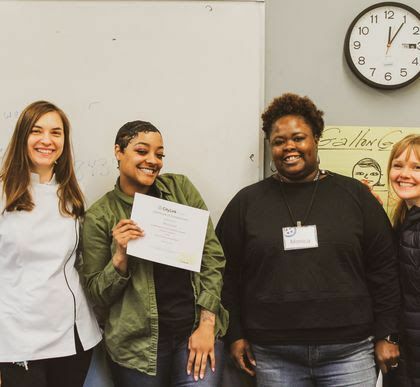 Facilitate workshops to help clients learn about food nutrition, food preparation, and cooking tips as they prepare to enter the restaurant industry through the Findlay Culinary Training Program. 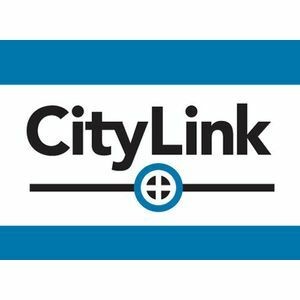 Help onboarding of new clients to CityLink. You'll support CityLink clients as they provide demographic information used to develop a client’s goals toward holistic stability. As a SCS volunteer, you get to lay the groundwork for establishing meaningful, one-on-one relationship with clients. It can be scary for potential clients to take the first step in changing their path to positive life change, and your warm, supportive encouragement can help ease that fear. Care for the garden and help foster an appreciation and education of plants and vegetables. Produce is available for clients and is used in the Findlay Culinary Training program. Help clients prepare for employment by assisting with job search, resume development, the electronic application process, and mock interviews. Your support can make a big difference; these roles provide distinct opportunities to encourage and instill confidence in the lives of our clients. Provide a warm welcome to all individuals entering the CityLink Center. This team is knowledgeable about CityLink services and processes and engages all persons entering the center, creating an inviting and professional environment. 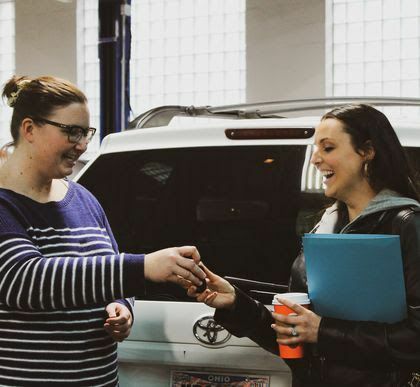 Your kind smile, hospitable demeanor, and ability to multi-task with many interruptions without becoming flustered lay the groundwork for welcoming everyone who walks through our doors. Help clients select professional dress attire needed to wow potential employers during interviews. You'll work one-on-one with CityLink clients who desire to further their aspirations by securing full-time employment. You can inspire, increase, and highlight our clients’ sense of value and worth. The skills and talents you take for granted can make a real and tangible difference in the life of someone in our community. We provide the platform, volunteers bring the time and talent to make the impact. Our biggest volunteer needs right now are in Hospitality, Automotive, Service Coordinator Support, Employment Services and Education. 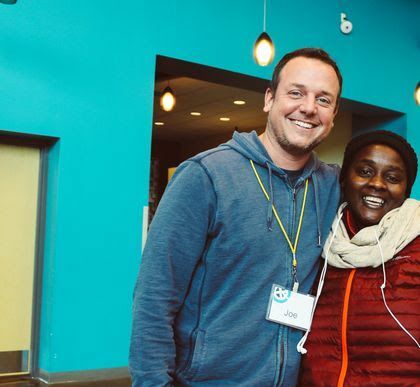 CityLink leverages the strengths of various social service agencies in Cincinnati and continues to build support from a broad base of faith-based, corporate, foundation and individual supporters.